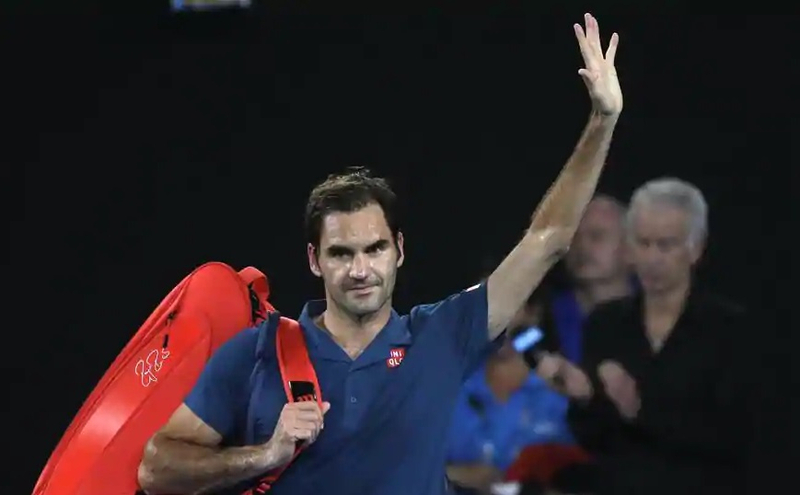 Melbourne: Roger Federer's bid for a hat-trick of Australian Open titles was crushed on Sunday as Greek wonderkid Stefanos Tsitsipas rose up to floor the Swiss master and become his nation's first Grand Slam quarter-finalist. In a match pitting the oldest and youngest players left in the men's draw, the 20-year-old Tsitsipas overhauled Federer 6-7(11) 7-6(3) 7-5 7-6(5) under the lights of Rod Laver Arena, sparking delirium among Greek fans out in force at Melbourne Park. Federer will rue his chances, having failed to convert any of the 12 break points he took from Tsitsipas over the course of a riveting clash laden with sparkling shot-making. The pair’s only previous meeting in the mixed team Hopman Cup earlier this month was a tight affair where Federer had won, courtesy of two tiebreaks. It ended on a controversial note when a fan jumped the gun and shouted “out” on a Tsitsipas forehand with Federer 12-11 ahead. The second saw Federer constantly pressure the Greek’s serve but each time the energetic Tsitsipas resisted. By the time the second set reached the tiebreak, the gutsy Greek had already repelled 10 break points. 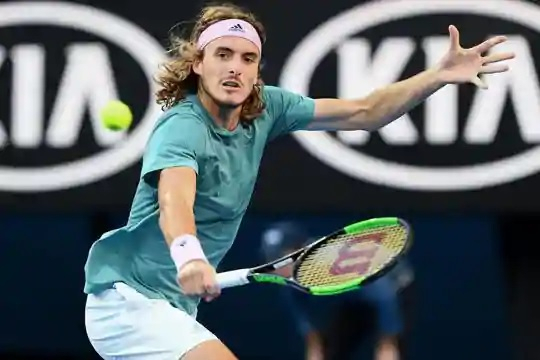 This time, however, Tsitsipas quickly took two points against Federer’s serve and levelled the match after just over two hours.